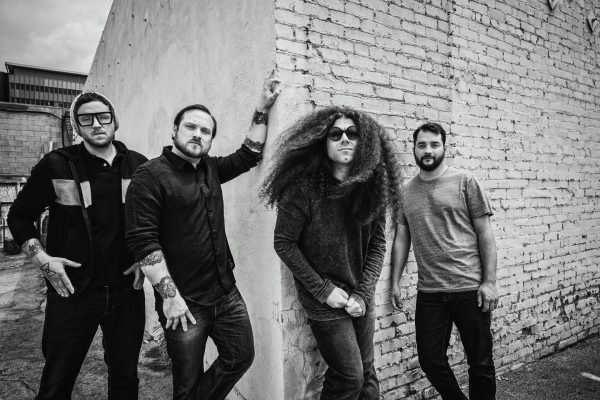 COHEED AND CAMBRIA share acoustic video of ‘The Gutter’. 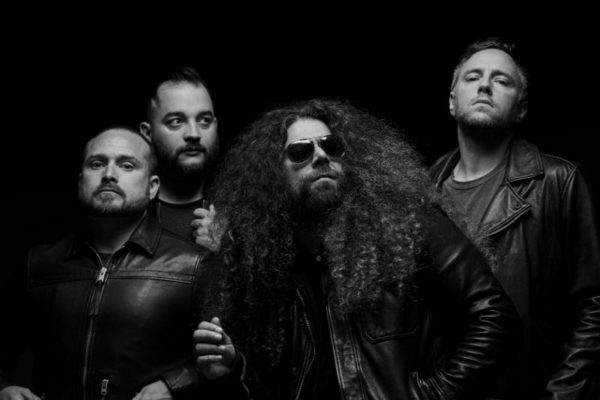 Swelling with 15 songs over 78 minutes, latest record THE UNHEAVENLY CREATURES marks Coheed and Cambria’s furious return to concept albums, the ‘First Act’ in a brand-new story arc set within the backdrop of The Amory Wars universe. The LP was heralded earlier this summer with the arrival of its title track, “Unheavenly Creatures,” joined by an official music video, directed by P.R. Brown. “Unheavenly Creatures” takes viewers inside the story’s opening chapters where two captured criminals (Creature and Colossus) being walked through a ship on their way towards justice for crimes committed against society, and perhaps, one another. The video premiered via an exclusive interview with Sanchez at Marvel.com; Sanchez also joined Marvel’s weekly podcast, “This Week In Marvel,” for an extended discussion of THE UNHEAVENLY CREATURES and much more.